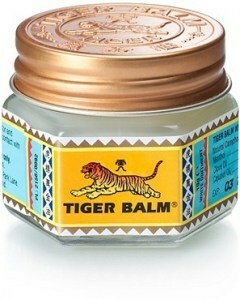 Tiger Balm is a soothing analgesic ointment that relieves aches and pains with a blend of oriental herbs. For over a century, people all over the world have trusted Tiger Balm to ease discomfort and restore the physical and mental wellbeing that makes it possible to lead a rewarding lifestyle. Of the many products based on traditional Chinese medicine, Tiger Balm is one of the few whose roots really stretch to Imperial China. Its formulator, Aw Chu Kin, an herbalist like his father before him, emigrated to Burma during the waning years of the Qing Dynasty. By the late 1870s he was selling his still unnamed ointment from a flourishing apothecary in Rangoon. 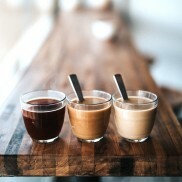 After his death in 1908, Aw Chu Kin’s own sons carried on the family legacy by relocating the business to Singapore, expanding it across Southeast Asia, and giving it the name by which it became famous worldwide. 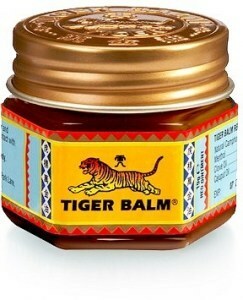 Tiger Balm is a brand that millions use worldwide for quick, effective relief of their body aches and pains. With its unique formulation of herbal ingredients derived from ancient Chinese sources, this topical ointment has evolved from its humble origins to become a household name in close to 100 countries.